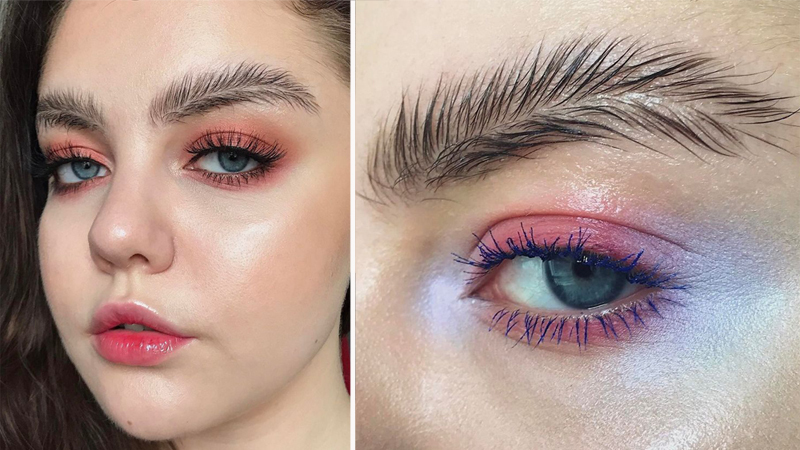 Stella Sironen, a Finnish makeup artist, uploaded the first picture of feathered eyebrows without knowing that she would trigger a storm. 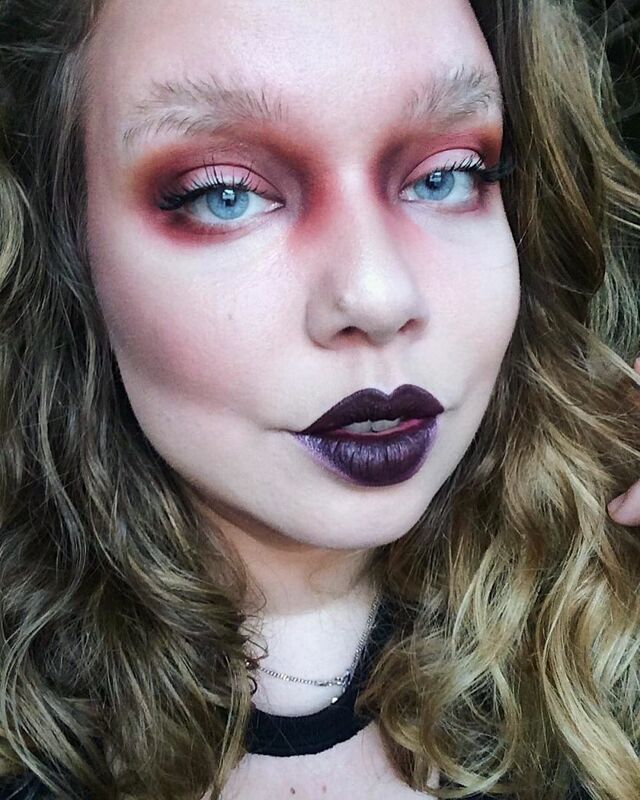 She just wanted to make fun of today’s makeup trend that convinces even women with thin, fine eyebrow hairs to emphasize them very strongly. Combined with usually dark-colored lips, this creates a kitsch effect similar to someone from the Adams family. Unfortunately, not everyone seemed to understand the joke. When a baby comes – expectation vs. reality. These pictures will cheer anyone up! You Will Not Believe How Much The Contents Of Our Desks Has Changed. See What Was Gone!